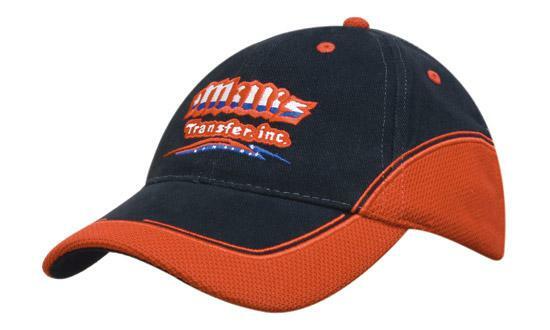 Promotional CustomBaseball Caps are an excellent eye catching way to promote your corporate identityat your next Marketing event or Team-building day. 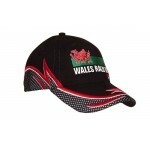 Branded CustomBaseball Caps come are available in many different styles, materials, features andcolour combinations. 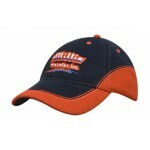 We can assist you in creating your own fully customised uniqueBaseball Cap. 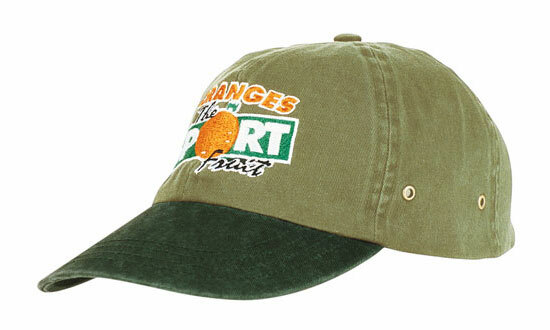 Promotional BaseballCaps can be embellished with your choice of button, eyelet, sandwich, stitchcolour, peak design etc. The list of options is extensive but our experiencedSales Team can guide you through the creative process. 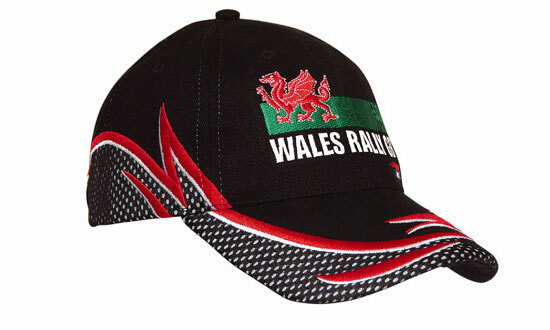 We can embroider, directprint or use specialised methods to brand your message and logo. 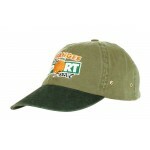 Branded BaseballCaps are a great idea for corporate event giveaways, product launches, sportingor outdoors themed events. Promotional Custom Caps can be confusing. To make things that much easier we’ve created 3categories of products specifically selected for the lead time you need to yournext marketing event deadline. We can’t do things yesterday but we do have 3 speed channels: Standard, Fast Track and Express product ranges. Promotional Custom Baseball Caps are available in over 180 styles with all the usual design options .. Promotional Custom Baseball Caps are available in over 150 styles with various design options and yo..